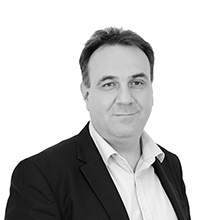 Managing Director of Movio Logistics since January 2009. Previous experience – Corecom, Attorney at law. Assen holds master degree Master of Laws, Sofia University. 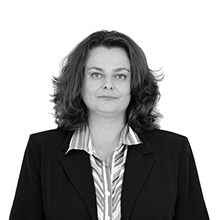 Diana joined VMFG in 2001 as chief accountant and financial analyst in Asco Company. In 2007 she was promoted to financial analyst in VMFG. Since 2008 she is the Financial Director of Movio Logistics. 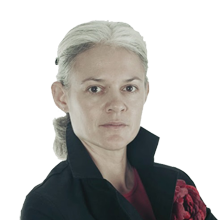 She holds Master degree in Finance - Academy of Economics - Svishtov. National Manager of Department ‘Logistics Services’ since August 2009. 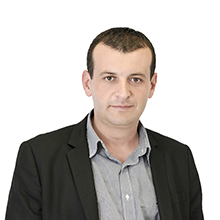 Boyan joined VM Finance Group in 2001 as Chief of Department ‘Documentary treatment’. During next 8 years he works on different positions at the Companies of VM Finance group – Manager of Purchases Department, Transport Manager, Logistics Manager. He has a Master's degree in Accountancy and Control at the University of Economics, Varna. Physical Distribution Manager since March 2010. 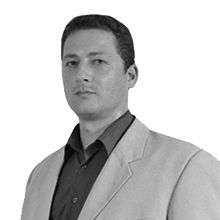 Nikolay Nikolaev joined VMFG in 2004 as Brand manager in Asco Company. During next 5 years he took positions in the Companies Transimport and Direx as Purchases department Manager. 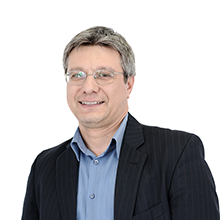 Nikolay holds Master degree in International Economics Relations at the University of Economics in Sofia. Custom Services Manager since January 2015. Kaloyan joined VMFG in 2006 as deputy bond master in Movio. His previous experience was in developing own business. During last 9 years he took position of Tax Warehouse Manager in the Companies Avendi and Movio Logistics. Works for Movio Logistics since June 2008, occupying different positions. At the beginning of 2010 he was promoted as Co-packing Manager. Previous experience - 10 years of experience as Manager of Clothing Production Factory in Botevgrad. He has an engineer master's degree in "Mechanical Technology of Wood" at University of Forestry, Sofia. 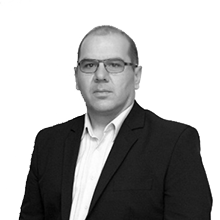 Javor Karparov began working in Movio Logistics as Logistics Manager for "Sofia" Region in 2011. His previous experience is Logistics Manager of Euro Master Company. He has master's degree in "Technology and Automation of automobile transport" - Technical University of Sofia. Logistics Manager for “Varna” region since October, 2014. 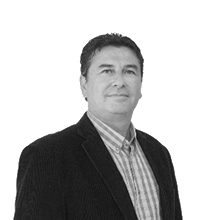 His previous experience includes 10 years of own business in Transport and Logistics as subcontractor for UPS. Georgi holds a master's degree "Archaeology and history," University of Shumen. 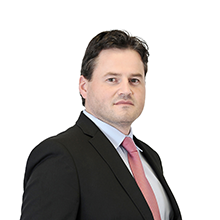 One of the most long-time employees of VM Finance Group, Plamen Belev occupies different positions relating to logistics operations in Companies and Avendi and Movio Logistics since 1999. At January 2015 he was promoted as a Logistics Manager for Burgas region at Movio Logistics. Manager of ‘Records Management Department’ since October 2014. Alexander joined Movio Logistics in 2014 as a project manager. 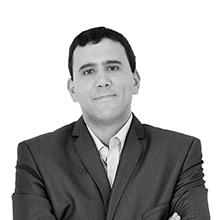 His previous experience is as department manager of Bulgarian Posts and as Market Intelligence Manager in PostEurop in Brussels . Alexander holds Master degree in International Economics Relations, University of Economics, Sofia. 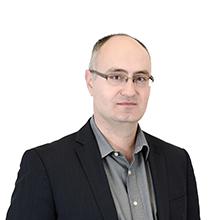 Dobromir Rusev began working at Movio Logistics in 2003 as an accountant. At 2006 he was promoted to Chief Accountant of the company. 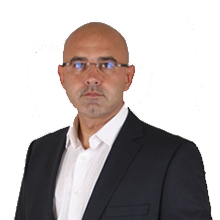 He holds a master's degree in accounting and control at National and World Economy University in Sofia. 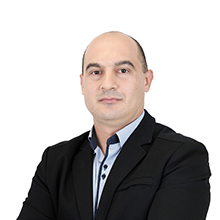 One of the longstanding (since 1999) employees of VM Finance Group, Borislav Sarbinov occupied various positions related to logistics operations in Asko and Avendi companies. At 2004 he was promoted in Movio Logistics at the position of Regional Logistics Manager of Plovdiv Region. Experienced Internet content specialist who joined Movio Logistics in 2015 as a Project Manager E-commerce. Expert in managing multiple challenging projects as well as working in a joint international teams. Holds a Master’s degree in Economics at UNWE.